It's official! January is over and it's already the second month of 2019. There's a few things that I wanted to share from January this month including planner things I absolutely fell in love with. I also have a couple of beauty products and more! 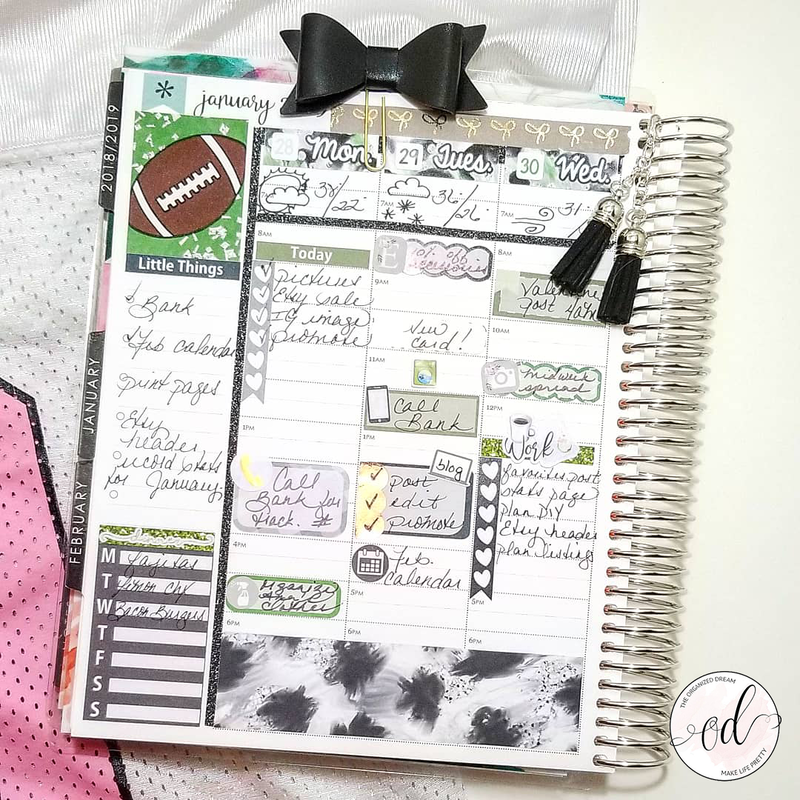 I absolutely love my EC hourly planner. I wasn't sure if it was going to be right for me at first, but it is an amazing help keeping my tasks in order. I tend to plan with lists and like to check off what I've done as I go. The hourly allows me to list plans and tasks according to when I need to do them, but I don't follow the exact times in the planner. 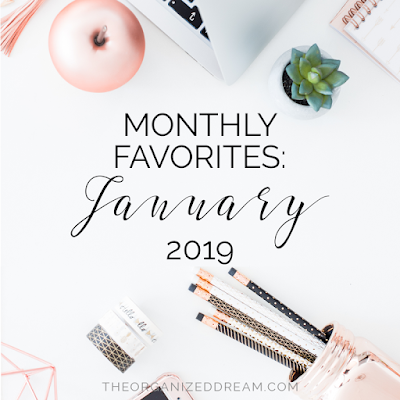 It's great to decorate, too, which brings me to my number 2 favorite for January. I first came across Cricket Paper Co. from one of my favorite YouTubers, Llamas Love Lettering (A.K.A. Miss Cindy Guentert-Baldo) in one of her Plan With Me videos. I checked them out on Etsy and made my first purchases. I was blown away by the quality and effort put in by the shop owners. Because they get their stickers manufactured, shipping was a breeze. My second order came within 2 days! If you're into planner decorating, I highly suggest this shop for their great customer service and sticker quality! I've been using this mascara for a while now and love it for everyday use. 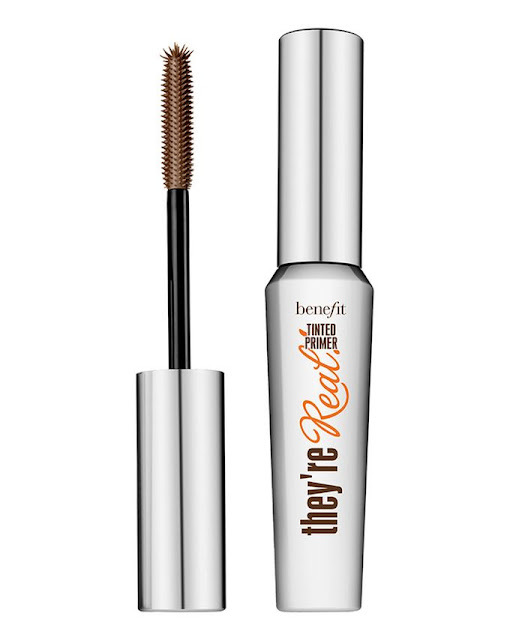 It's great by itself or under another mascara. Mascara has always been at the top of my everyday makeup routine and often wear it alone. 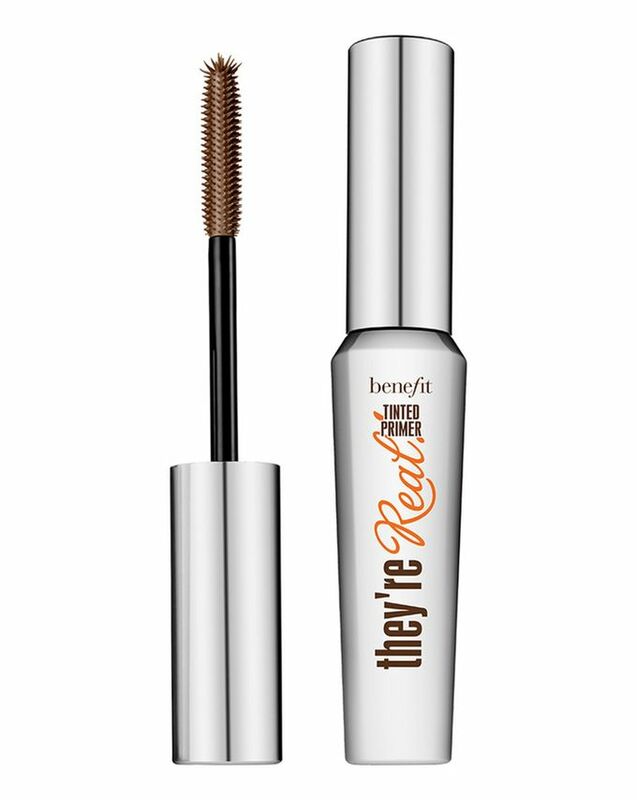 I love this mascara over any other because it doesn't clump or weigh my lashes down I've even applied another mascara over it after a few hours for a more dramatic look and it didn't flake in the slightest. I highly recommend this mascara for anyone who is looking for a more natural look or who is interested in longer-looking lashes without the hassle of clumps. I have been using this hand lotion for about a month and a half. 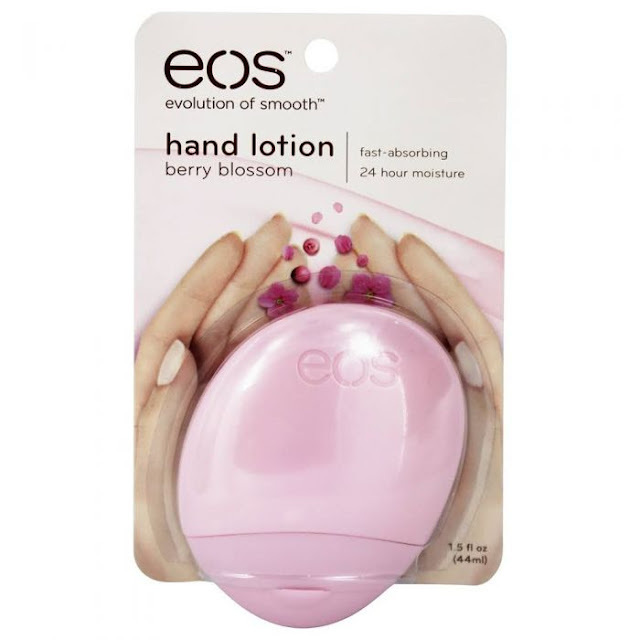 It works so well for relieving dryness and doesn't leave a greasy residue on my hands. The greasiness is what stops me from using lotion in general. It has a pretty floral scent that lingers depending on how often I wash my hands. I mostly use this lotion after my shower to help retain some moisture during these cold months. I love the smell of this candle. I received this candle as a Christmas gift and can't stop burning it. I am hoarding it a little bit. 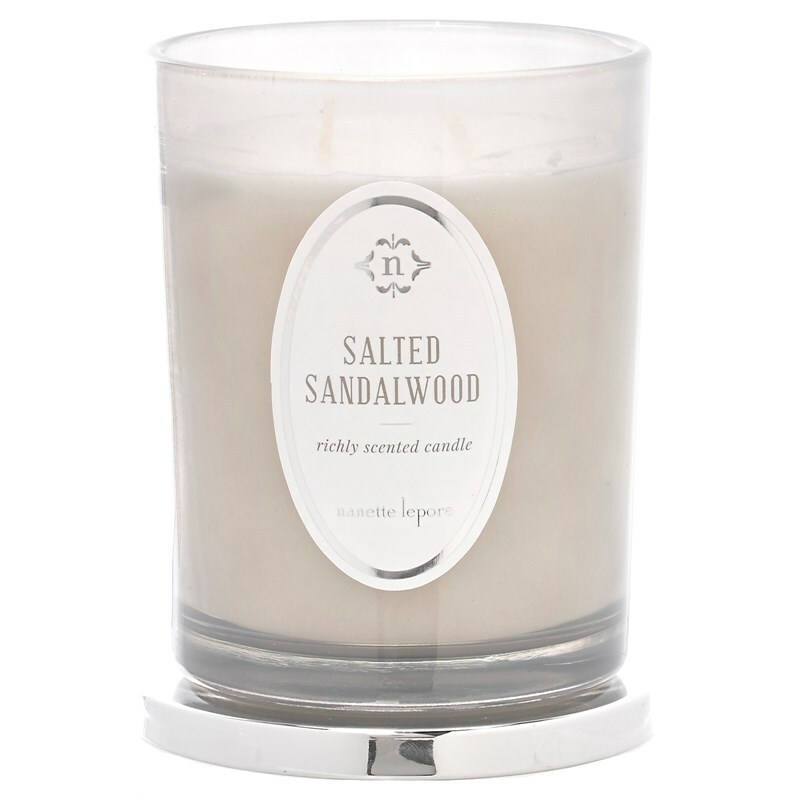 I tend to only burn it a couple of hours at a time, but it's such a richly scented candle, the scent will linger for a long time. 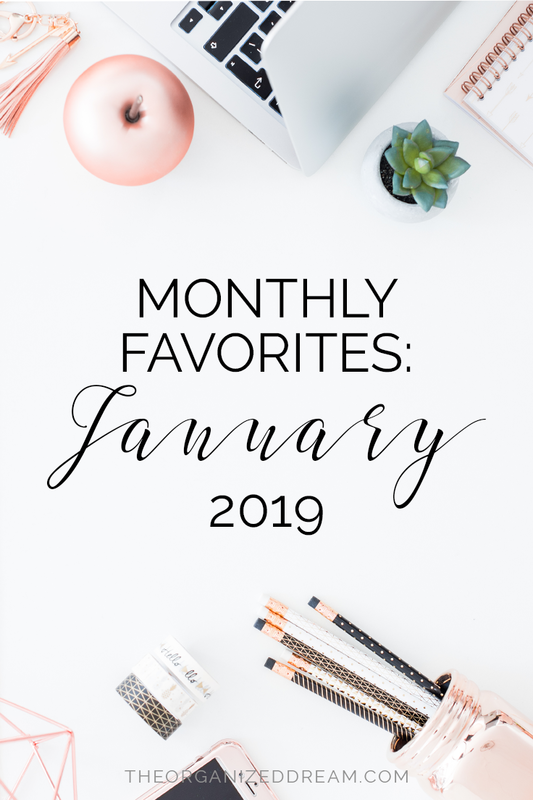 What are your favorites from January? Is there anything you've found that you just will never be able to live without again?